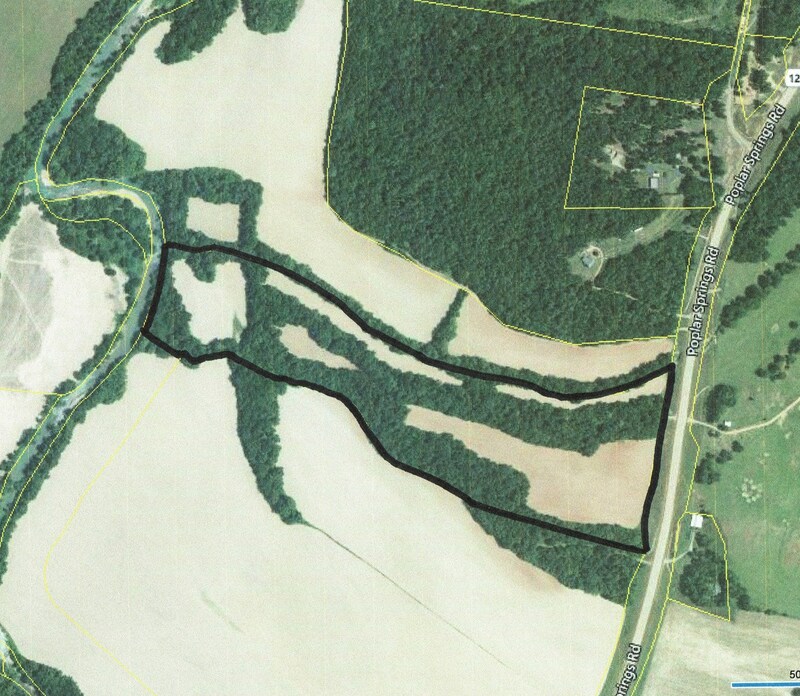 HWY 128 – 36.702 Acres of Waterfront Land for sale on Indian Creek in Savannah, TN! Waterfront Creek Land for sale with Great Building Sites, Row Crop, Mature Hardwood Timber and approximately 460 Ft.+/- of frontage on Stunning Indian Creek. Great Fishing & Great Kayaking! Approximately 2,800 ft.+/- of Frontage a Quaint Creek flowing into Indian Creek called Love Branch. City Water Available and Electricity Available at the Road. No Restrictions. 15 Acres+/- of Land in Row Crop that is Good Tillable Land. The Balance is Mature Hardwoods. This is one amazing property that I absolutely love!! Possible Owner Financing.